As elections loom, powerful conservative elements move to slow the pace of change. 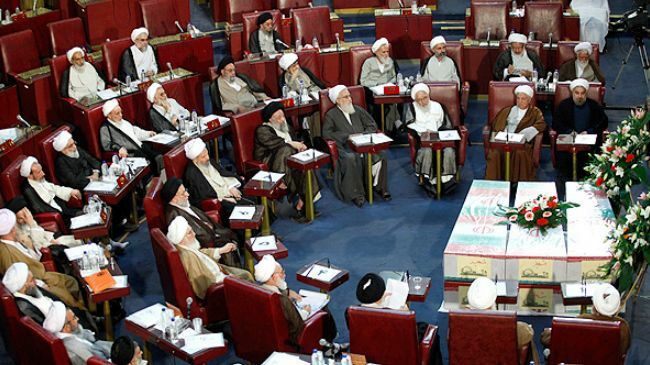 On February 26, Iranians will elect representatives to both the Parliament and the Assembly of Experts, an 88-member body responsible for overseeing the Supreme Leader and appointing a new one on his death. As centrist President Hassan Rouhani attempts to push through economic reforms, and with rumours suggesting the current Supreme Leader is in poor health, this year’s election could be among the most pivotal in the Islamic Republic’s 36-year history. Over the past three years, the Rouhani-led reformists have consistently advocated that an isolated Iran needed to reengage with the international community. This was the sentiment Mr Rouhani successfully campaigned on in 2013, promising that, if elected, he would strike a nuclear deal with major powers, lift economic sanctions and rebuild the country’s flailing economy. However, despite making good on his pledge to secure a nuclear deal and lift sanctions, Iran’s economy is yet to recover from a period of runaway inflation and recession. For this recovery to happen, the President argues, Iran must pass structural economic reforms and rewrite foreign investment laws to attract foreign capital. On these points, moderates have been met with hefty opposition from conservative elements. Hardline conservatives view increased foreign investment with deep suspicion, particularly when emanating from the West. Indeed, the Islamic Revolutionary Guard Corps (IRGC), the country’s most powerful institution and one allied with the Supreme Leader and linked to key conservative politicians, has become the major player in Iran’s economy. By exploiting its authority over the country’s borders the IRGC has run hugely profitable smuggling and sanction-busting operations, effectively plugging the gap left by trade sanctions. This has enriched the organisation and its patrons, making it the central feature in Iran’s commercial and political landscape. It is therefore understandable that the IRGC, an organisation that has profited from Iran’s isolation, will bitterly resist economic liberalisation and reform of foreign investment laws. Hardline conservatives support this view, although their opposition stems primarily from a distrust of the West and desire to maintain the foundational revolutionary principle of anti-Westernisation. The diametric views between reformists and conservatives on economic policy has led to an increasingly bitter political struggle in Tehran. Hardliners have shown contempt for Mr Rouhani, claiming he has betrayed the revolution and accusing him of pandering to the West. Images of the President meeting with European leaders last month did little to silence such criticism. The tangible result of this political battle has been evident in the rulings of the deeply conservative Guardian Council, a body tasked with vetting candidates that seek elected office. The institution’s 12 members (six of whom are appointed by the Supreme Leader) have disqualified most moderate or reformist candidates. The targeting of reformists by the Guardian Council appears to be overwhelming, with one faction official claiming that only 30 of 3000 reformist candidates have been allowed to run. 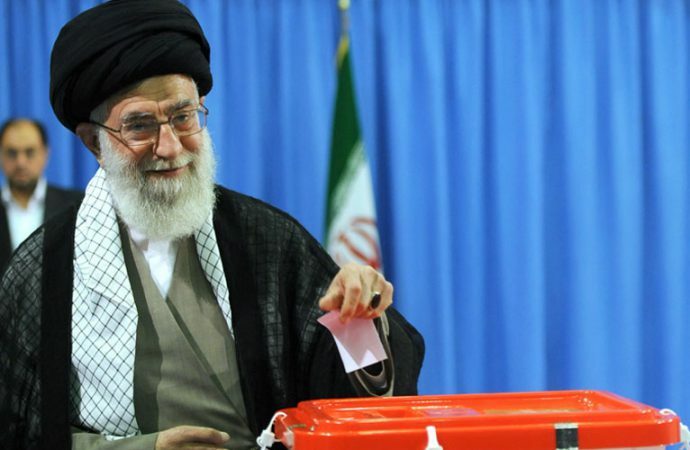 Fundamentally, while the trend in the three years since Rouhani’s election has been towards reform and conciliation, these elections are poised to temper the pace and breadth of such developments. It is widely believed that President Rouhani’s candidacy and eventual victory in 2013 was the result of the economic strain exerted on Iran by international sanctions. 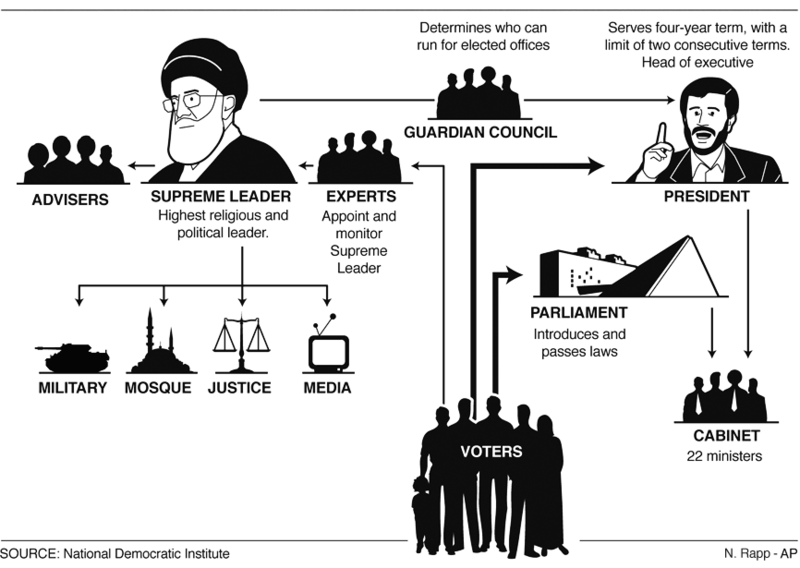 Sensing an impending economic crisis, hardliners accepted Rouhani’s moderate approach and conciliatory foreign policy as necessary to ensure the survival of the Islamic Republic, and thus Mr Rouhani’s candidacy was authorised by the Guardian Council. However, having secured the lifting of sanctions and confident the economy will stabilise in the coming year, powerful conservative elements are now using their electoral gatekeeper-status to put the brakes on any further plans to reform and liberalise the economy, or worse, society. One particularly contentious example of this conservative clampdown has been the disqualification of reformist Hassan Khomeini from contesting a seat in the Assembly of Experts. 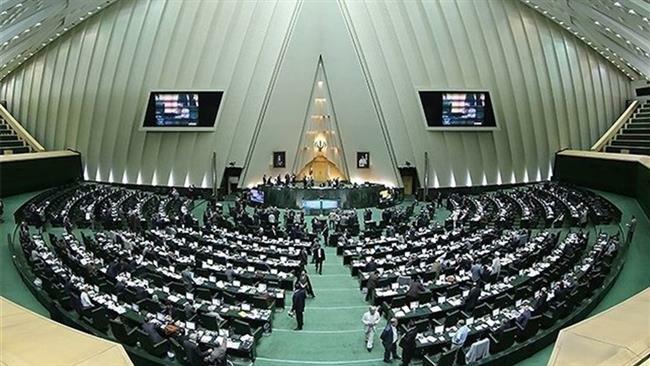 What makes this disqualification exceptional is the identity of the man barred – Hassan Khomeini is the grandson of the founder of the Islamic Republic, Ruhollah Khomeini, a figure revered among conservatives. 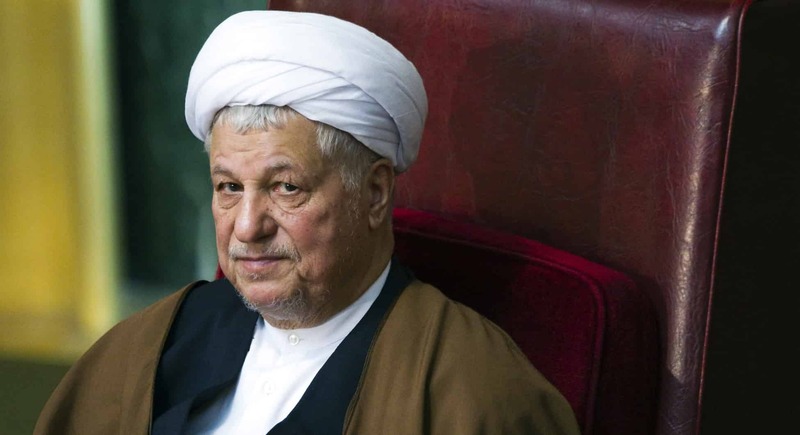 The move was met with criticism from prominent reformists, including former President Akbar Hashemi Rafsanjani who, in a rare display of public dissent, criticised hardliners in the Guardian Council and questioned their authority to disqualify an individual of such esteemed lineage. This kind of antagonistic rhetoric is part of a campaign by reformists to increase their presence in the powerful Assembly of Experts. Gaining influence in the clerical body is of particular significance given the Supreme Leader’s advanced age and rumoured health issues. As such it is widely believed that those elected to the Assembly this cycle will nominate the next Supreme Leader from among their ranks. However, given the strict vetting process and traditional conservative composition of the Assembly of Experts, it is unlikely to succumb to a radical shift this election. 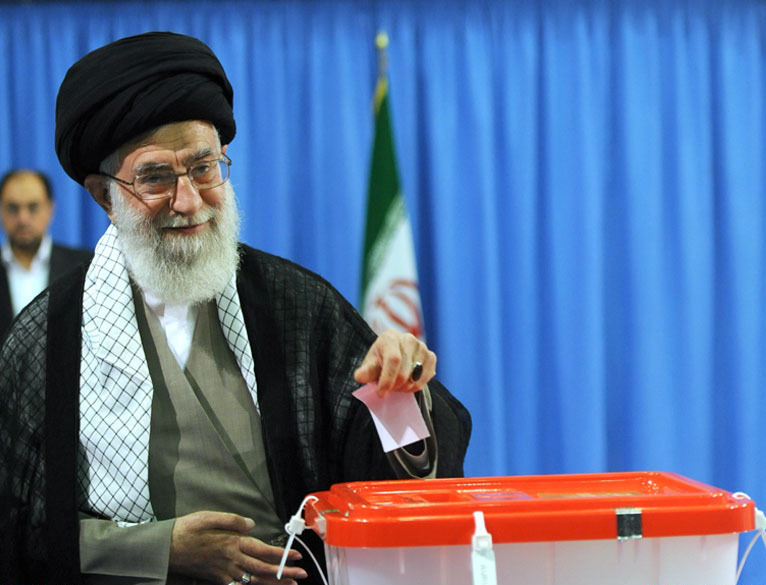 Ultimately, while externally Iran has made strides towards restarting international trade and thawing relations with the West, the coming election will focus on slowing the trend of liberalisation and consolidating power among the conservative elite. It is they who remain very much in control of the country.